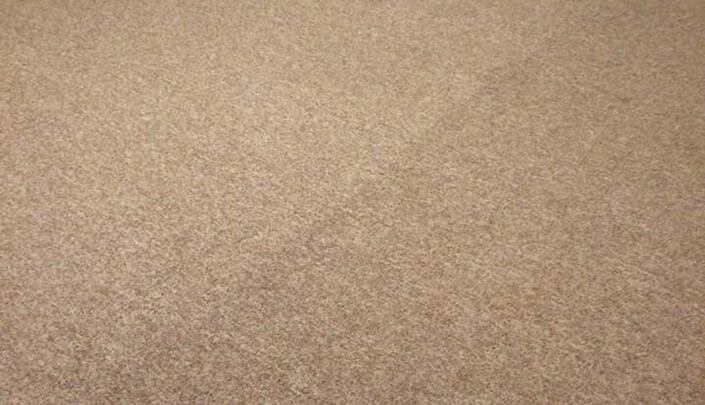 Are your carpets looking older by the day? 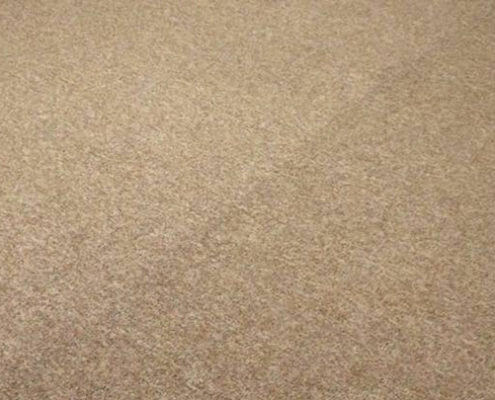 Contact Always Clean, LLC today to set up an in-home consultation for our professional carpet cleaning services in Connecticut. 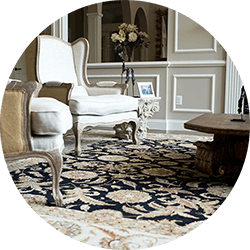 Keep oriental carpets and area rugs looking new and feeling fresh with the professional carpet cleaning services of Always Clean, LLC. Contact us today! 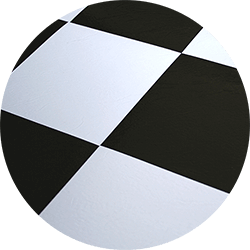 Get your hardwood floors looking new again with professional cleaning services from Always Clean, LLC. Call to set up an appointment today. 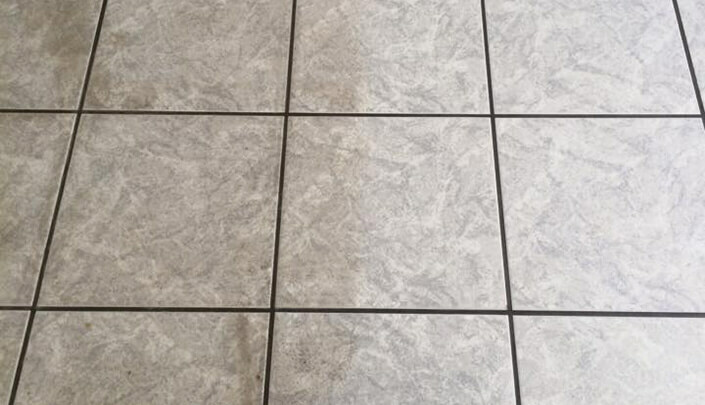 That stuff between the tiles can be cleaned. 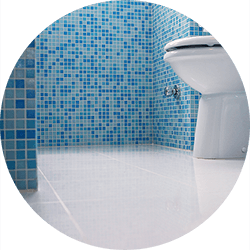 Call Always Clean, LLC today to set up an appointment and learn about our tile & grout cleaning services. 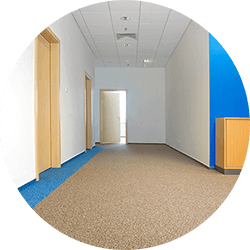 Contact us for professional residential or commercial carpet cleaning services throughout Connecticut. 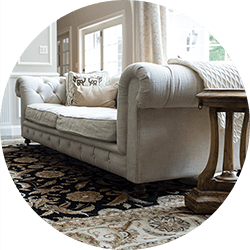 We are a family-owned carpet cleaning business serving Hartford, Middlesex, and New London Counties in Connecticut. 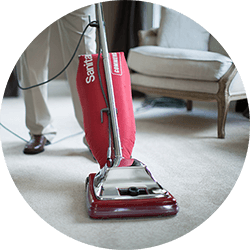 We can help with all of your carpet cleaning needs, including residential, commercial, oriental rugs, upholstery, tile and grout, water damage, and more. Always Clean, LLC is a family run Connecticut cleaning company based in Essex that will have your home or office immaculately clean. 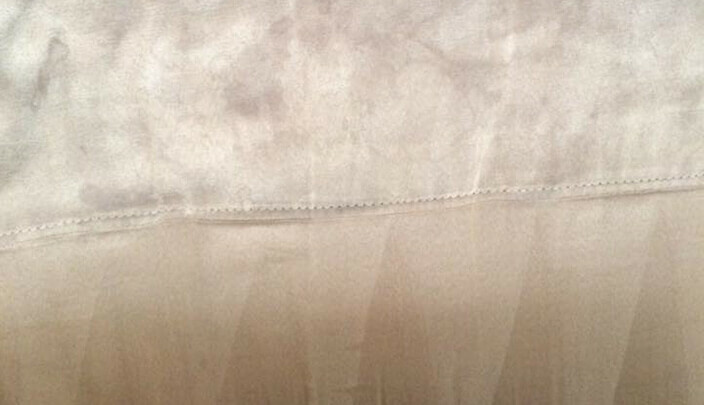 Our staff will pay attention to the finer details so that nothing is missed. If you’re looking for a professional, reliable cleaning company in Connecticut, look no further than Always Clean LLC. Specializing in carpet cleaning, area rug cleaning, upholstery cleaning, hardwood floor cleaning, tile and grout cleaning, and more, Always Clean LLC is based in Essex, Connecticut and services businesses and homeowners across New Haven, New London, and Middlesex Counties. 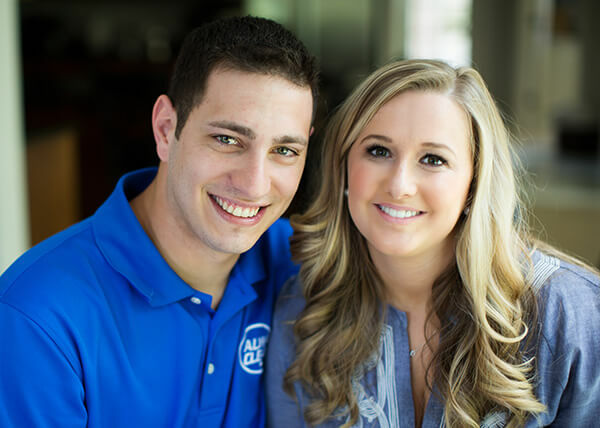 Owned and operated by Thomas and Jennifer Rascati, Always Clean LLC endeavors to provide the highest quality of work alongside unparalleled customer service and satisfaction. 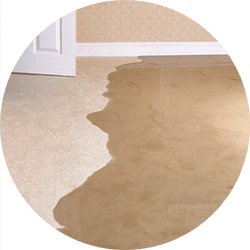 Always Clean LLC’s technicians are certified by the Institute of Inspection Cleaning and Restoration Certification (IICRC) for carpet cleaning, commercial maintenance, upholstery and fabric cleaning, and water damage restoration. 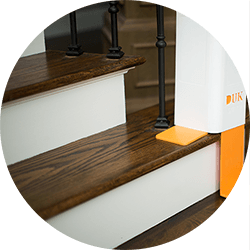 Whether you’re a new homeowner, a business with deep roots in Connecticut, or anything in between, Always Clean LLC is ready to help you with all your carpet and floor cleaning needs. Contact us today to learn more. Our property needed some run cleaning after a few years of use. The company was referred by a neighbor. They were able to come over the day after we called for an appointment. Jen was awesome and did a fabulous job. Very honest about what she could accomplish, as some of the rugs had some wear in areas that we know wouldn’t get clean 100%. I would highly recommend this company!! This was the best ever. Until now I have always used Stanley Steemer but never again. Jen did the work better than SS ever did at 1/3 the cost. I’m getting them every year! Just had our doggy smelling carpet cleaned by Jen; excellent job. Can’t even tell a dog lives in the house. Prompt courteous, professional service, care taken to protect wood surfaces that should not get wet. Thanks for a job well done. Will definitely be a repeat customer. Would highly recommend Always Clean. 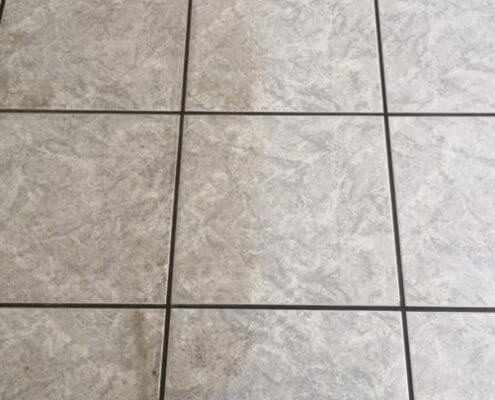 Very professional, reasonably priced and a quick response to our contacting them, from coming to our home for an estimate and the actual cleaning of our carpet was only four (4) days! Jen is a doll and a hard worker!! My 25 year old carpet looks like new. 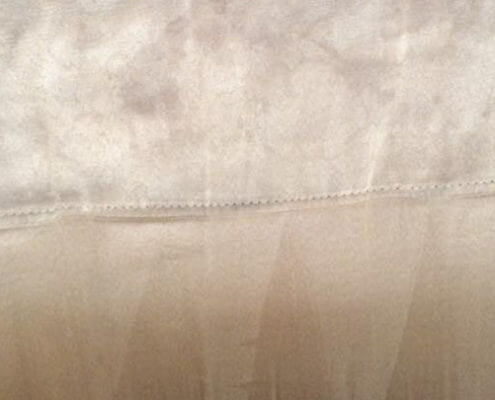 Even the pet stains are gone. Always clean were very professional and pleasant. They arrived on time and did a unreal job for what i think was a great price. Contact us for professional residential or commercial professional Carpet Cleaning Services in your area.